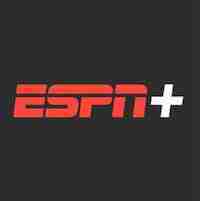 ESPN Plus (or ESPN+) is a direct to consumer sports television streaming service that launched in 2018. At $4.99/month, the service doesn’t quite replace the full offering of ESPN yet (no NBA, no NFL, but most other sports). However, this long-awaited launch provides sports content for much less than traditional cable or satellite television packages. The future is exciting for ESPN’s direct to consumer offering, as a more robust app (which is likely to come) could have a huge ripple effect in accelerating the rate of cord-cutting of expensive cable and satellite television providers.